Improving an indoor area is sometimes just as simple as adding a plant or two to the space. In addition to adding life and a pop of color to an area, they also offer many health benefits to those around them. 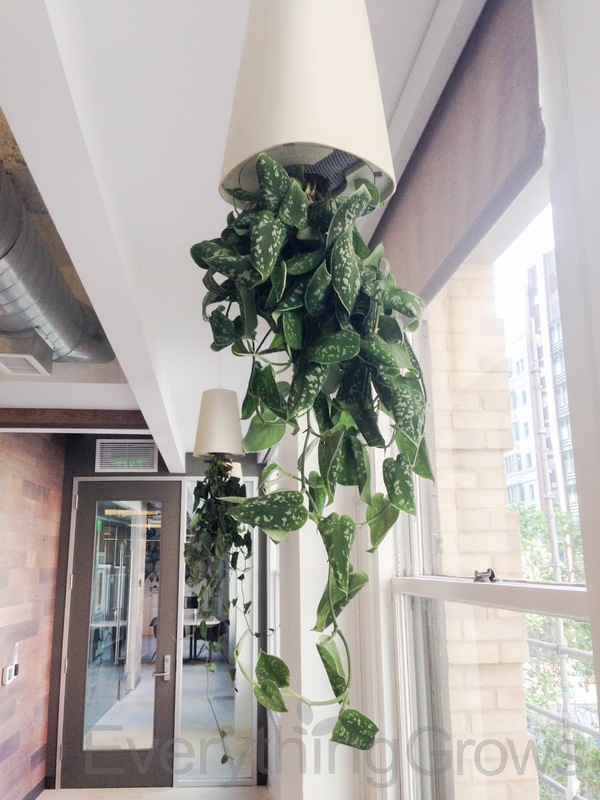 Indoor plants put a smile on your face. – House and indoor plants are known to contribute to a feeling of comfort and well-being, making people feel more optimistic and calmer. Recent studies have shown that patients who are placed in a hospital room that is facing the outdoors or a garden often recovery more rapidly than those facing a wall. They purify and clean the air. – Countless studies performed by esteemed research establishments, such as NASA, have proved that plants can help eliminate potentially harmful volatile organic compounds (or VOCs), carbon dioxide, benzene, formaldehyde, and other dangerous gasses from indoor air. Many of these chemicals and compounds have been linked to headaches, nausea, respiratory problems, and may other issues. Plants can improve your sleep. – Studies have shown that the vapors from some plants, especially lavender and jasmine, may lead to a more restful sleep. Keeping one of these plants by the bed or on a night stand may help calm some people move into a state of tranquility and help prepare the body for a good night’s sleep. They can help improve focus. – Placing a plant on a desk or in a home office has been known to increase focus and productivity, allowing people to accomplish more with less stress. The Journal of Environmental Horticulture recently published a study that reported that plants are able to help employees and workers complete tasks more efficiently and with more focus. Indoor plants look great. – Sometimes decorations for a home or office just do not feel complete without a plant. Hanging planters are great additions to many different areas, while planters on stands make the most out of awkward corner area. Trailing plants looks amazing as a cascading addition to the tops of cabinets and bookcases. Plant walls are another great way to add plants to an area that is lacking in space.